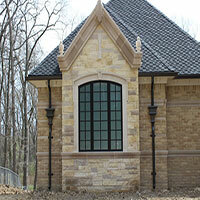 We are Michigan's trusted residential gutter installation company. 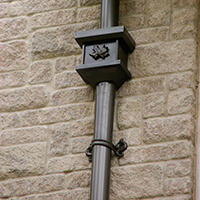 Our gutters are made of the toughest materials known to man and made to withstand decades of Mother Nature's worst. 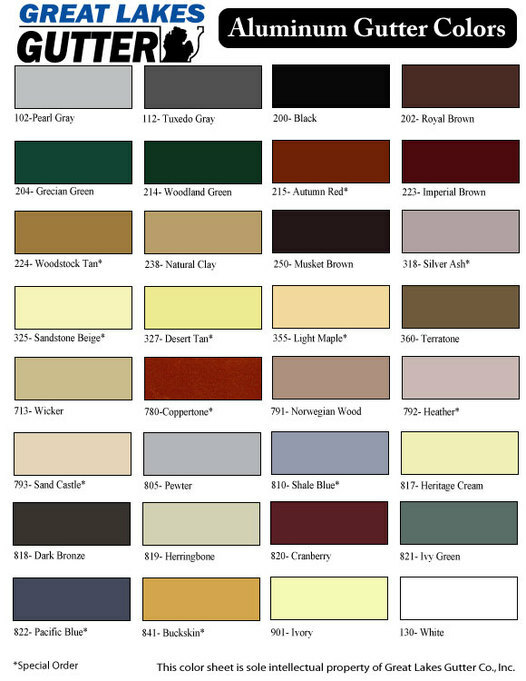 K-Style Gutters are our most popular gutter. Great Lakes Gutter installs 5" Seamless aluminum K Style gutters. All gutters are made on-site by roll forming machines and can be extruded to any length. 25 Year Material Warranty - Our residential 5" gutters are made of aluminum and are guaranteed to last for at least 25 years.